What Are Some Potential Punishments if Convicted of a Misdemeanor? Misdemeanors generally include charges punishable by county jail imprisonment for less than one year; there have been many instances in which part-time imprisonment was given to those convicted (weekend jail sentence). Punishment may also include a fine, probation, community service, or restitution. Misdemeanors are considered more serious than an infraction, and less serious than a felony charge. Misdemeanors are tried in the County Courts. Prosecutors generally have a large amount of flexibility in how to charge an individual, especially when dealing with Misdemeanor charges. In some jurisdictions, an individual convicted of a misdemeanor may be referred to as Misdemeanants, while those convicted of a felony are referred to as Felons. In Florida, there are first-degree Misdemeanors which are punishable by up to one year in jail, and second-degree Misdemeanors which are punishable by up to 60 days in county jail. DUI or Battery are examples of first-degree Misdemeanors. Loitering and prowling is an example of a second-degree Misdemeanor. Throughout the United States, Misdemeanors are generally classified within three categories: Petty Misdemeanors, ordinary Misdemeanors, or high Misdemeanors (also known as gross misdemeanors). Other examples of classification include New York’s three classifications: Class A Misdemeanors, Class B Misdemeanors, and Unclassified Misdemeanors. Class A Misdemeanors carry a maximum jail sentence of one year, and Class B carry a maximum jail sentence of three months. Petty Theft : A charge of petty theft is determined by the value of the stolen item. In some states it may be $50 while in another it may $500. In Florida, anything stolen of value over $300 is no longer considered petty theft, a second-degree misdemeanor, and is now considered grand theft, which is a third-degree felony. Fort Lauderdale Criminal Defense Attorney Kenneth Padowitz, Esq. 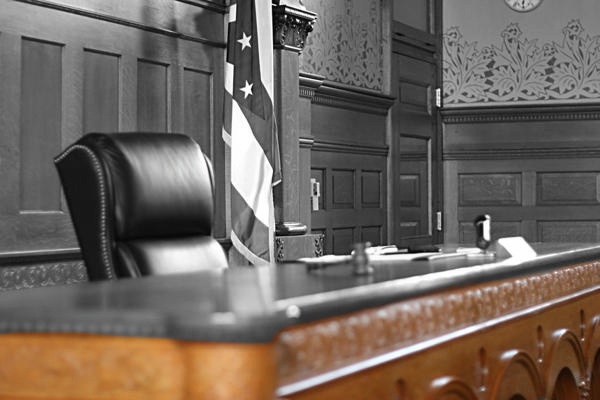 An Aggressive Criminal Defense Attorney is a Necessity. Broward criminal lawyer, Kenneth Padowitz, has successfully litigated thousands of Misdemeanor cases in Fort Lauderdale and around the U.S. If you have recently been charged with a Misdemeanor or believe you may be charged sometime in the near future, contact our law firm for a free consultation.. Exclusively practicing criminal defense work, our Fort Lauderdale based law firm will deliver the Strategic Criminal Defense that you need.